The men who owned and managed D.C. apartments where two young people were killed in a fire nearly three years ago are legally responsible for their deaths. A jury ruled in favor of the families of Nina Brekelmans and Michael McLoughlin on Wednesday afternoon, ordering the landlord and building owner to pay the families a combined $15.2 million. Brekelmans, 25, and McLoughlin, 24, died on June 3, 2015, after flames erupted in the historic rowhouse where they rented apartments at 1610 Riggs Place, near Dupont Circle. The city previously determined the third-floor apartments in the building owned and run by Len Salas and his father, Max Salas, were illegal, as News4 reported. Because the units were illegal, they never were inspected. 1610 Riggs Place NW on June 1, 2016. 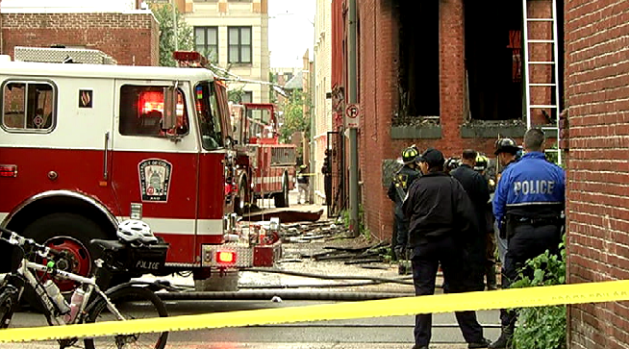 Two people died in a fire there June 3, 2015 in apartments D.C. officials say were unlicensed. According to the civil wrongful death lawsuit filed by the victims' families, there were no smoke alarms and the windows were painted shut. Brekelmans and McLoughlin died of smoke inhalation and burns because they were trapped. The lawyer for Brekelmans' family, Pat Regan, said the verdict sends property owners and managers an important message. "This sends a very clear message to landlords that they need to follow the safety rules," he said. Lawyers for the Salases did not immediately respond to inquiries. Negligence on the part of a landlord is difficult to prove. A jury must decide based on a preponderance of the evidence that the landlord owed a duty to those who were harmed, that they breached that duty and that their breach of that duty was the cause of the harm. Then, the plaintiff must prove who or what was harmed. 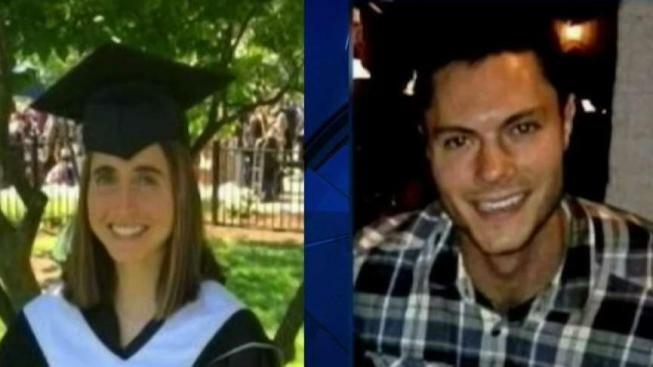 Brekelmans was a Dartmouth College graduate and had just earned a master's degree from Georgetown University when she was killed. McLoughlin graduated from University of Maryland and was launching his career with an insurance company. 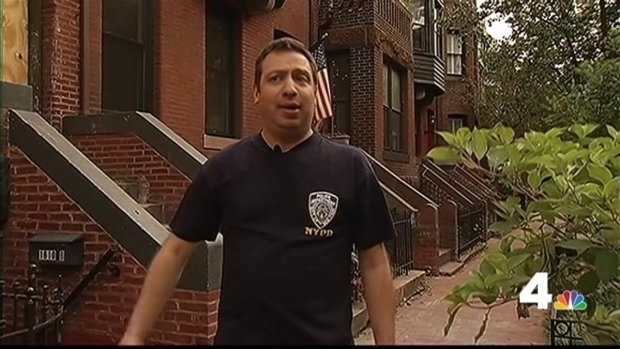 News4's Meagan Fitzgerald talks to a neighbor who witnessed a man jumping out a third-floor window to escape a fire that destroyed a row house, killing two people. Investigators determined the fire started accidentally. In the wreckage of the Salas’ living room on the first floor, where the blaze was determined to have started, officials found an electrical plug with a damaged prong, an ungrounded two-prong extension cord and an oil-filled space heater, the investigation report says. A month after the fire, the city's Department of Consumer and Regulatory Affairs (DCRA) fined the Salases $6,000 because they failed to obtain a license to rent rooms or apartments, which would have included proof of an inspection. Dangerous illegal apartments often go unnoticed until a tragedy occurs, News4 reported after the fire. In D.C., the detection of illegal apartments depends on renters knowing their rights and neighbors reporting anything suspicious, DCRA Director Melinda Bolling said. Brekelmans and McLoughlin each paid about $1,500 a month for furnished rooms with separate kitchenettes, a man who lived in a basement apartment of the house said. John Mecham was out of town the morning a deadly fire destroyed his home. He returned to the rowhouse on Riggs Place NW with News4's Shomari Stone. The townhouse where the fire occurred is being renovated now. Public records say Len Salas is still the owner.